A member of Section 4. 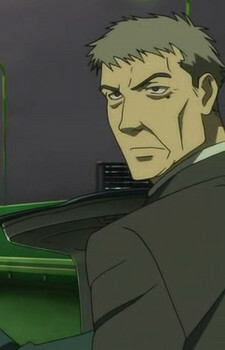 Kunio has grey hair and dark eyes. He typically wears a suit.